Sears announced a second wave of store closures on Wednesday, bringing the total number of closures slated for early 2017 to 150. The company will shut down a total of 108 Kmart stores and 42 Sears stores by April, according to an internal document obtained by Business Insider. That represents about 10% of Sears' store base. Forty-six closures were announced internally on December 27. Employees learned of the remaining closures on Wednesday. Sears did not respond to a request for comment on the closures. This latest round of closures will bring the total number of stores that Sears has closed this fiscal year to more than 200. That means the retailer will have fewer than 1,500 stores left by early 2017. 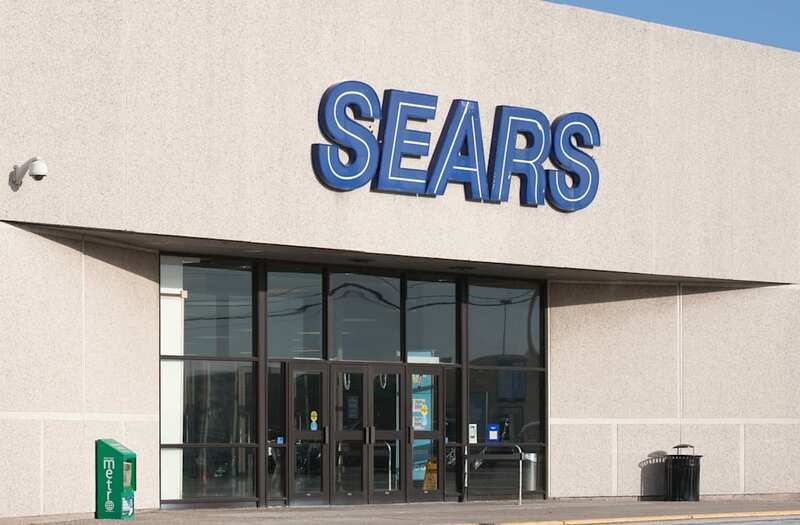 That's down nearly 60% from 2011, when Sears had more than 3,500 stores. Sears is shutting down stores to help stem losses from falling sales. In the most recent quarter, Sears' revenue fell 13%, to $5 billion, and its losses widened to $748 million from $454 million in the period last year. If you work at Sears or Kmart and have information to share, contact this reporter at hpeterson@businessinsider.com.